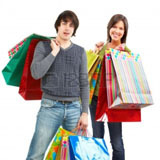 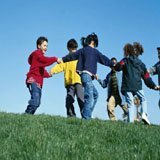 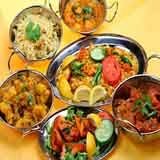 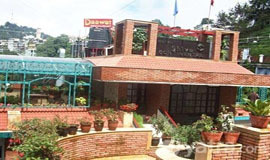 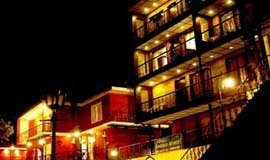 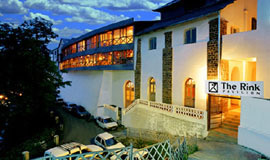 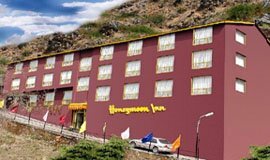 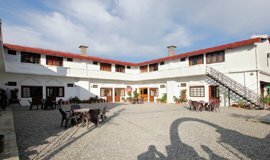 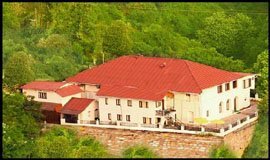 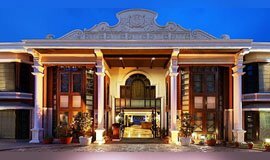 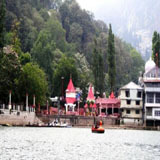 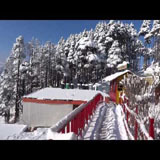 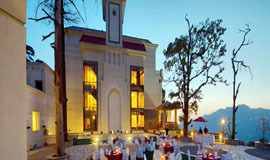 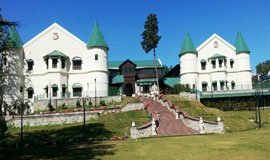 Check out best hotels near Airport Mussoorie deals and offers on more than 6 hotels near Airport, Mussoorie only on Allseasonsz.com We have made the hotels near Airport Mussoorie selection process by hand-picking popular Airport hotels. 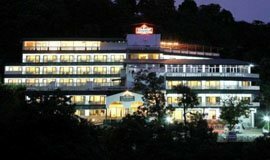 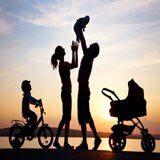 Select from best 6 out of 6 hotels near Airport. 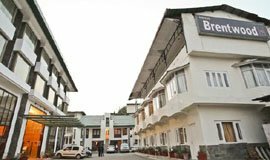 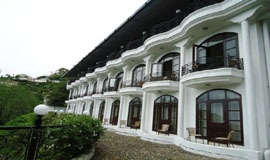 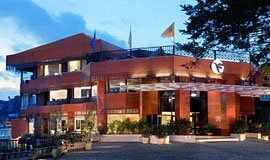 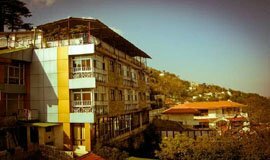 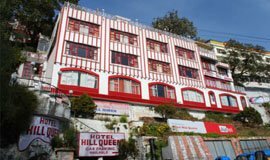 Royal Orchid Fort Resort is located on Picture Palace Road in Mussoorie and it offers the best and also comfortable staying service..